I have several years experience teaching the C/G Anglo Concertina, B/C & C#/D Button Accordions, and 1 row Melodeon. 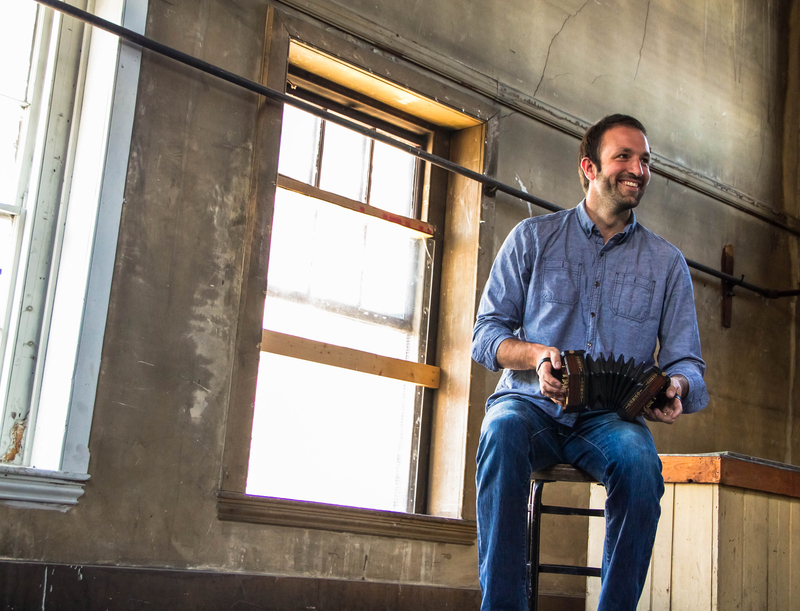 I specialize in the Traditional Irish style of playing these instruments, although I do have limited knowledge in other repertoires, including Cajun and Quebecois Traditional music. My teaching credentials include a B.A. in Music Performance from the University of Massachusetts, several years on the faculty at the Boston CCÉ Music School, a fellowship from the Maine Arts Commission, and appearances at highly regarded workshops around the country. With a formal training in music theory and immersion in Traditional Folk styles, I can cater to your preferred learning style. I also offer private lessons for all ages and experiences. My studio is located in Freeport, Maine, but I travel throughout New England to teach. Lastly, I offer lessons via Skype for students who are further afield. My rate is $50 per 45 minute lesson, or $40 for 30 minutes. Please don’t hesitate to contact me if you are interested in pursuing lessons!